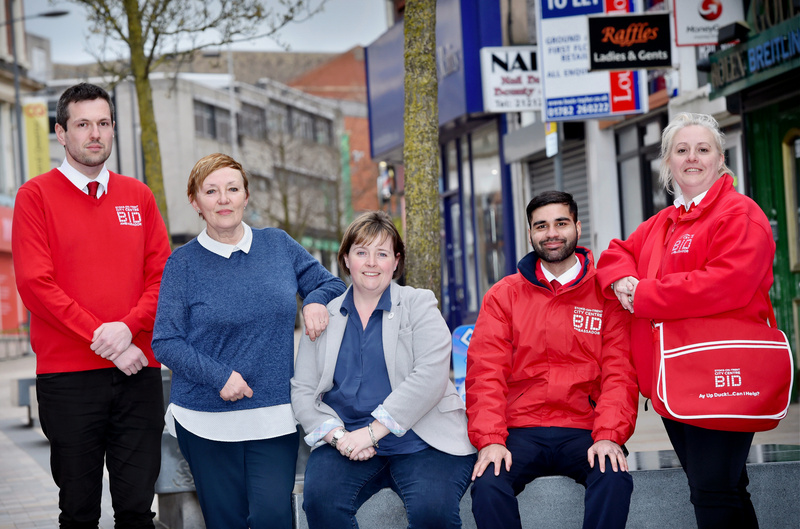 In partnership with the City Council, Stoke-on-Trent City Centre Business Improvement District (BID) has launched a team of Street Ambassadors, recruited to give local businesses a voice and make sure visitors to the city have the best possible experience during their stay. The Ambassadors are funded and supported by the Council for the first two years, after which the BID will take on full responsibility for the scheme for the remainder of the five-year BID term. The Ambassadors will take to the streets six days a week and will be the BID’s eyes and ears, recording issues affecting organisations within the BID area ensuring that the city operates effectively for both businesses and their customers. The uniformed team will also be on hand to provide a warm welcome and helpful information for people visiting the City Centre. Established in November 2018, Stoke-on-Trent City Centre BID covers 75 streets across the BID area covering the interior of the city ring road. With 436 eligible businesses paying an annual levy as part of the BID, the Ambassador scheme is just one of the many programmes of work the BID has planned for their five-year strategy to make the city more welcoming, vibrant and influential. In addition to the Ambassadors hitting the streets, there is a full programme of initiatives in the pipeline to help transform the city including a series of large & small- scale events, a business mentoring scheme, pop-up shops & schemes to help tackle anti-social behaviour. 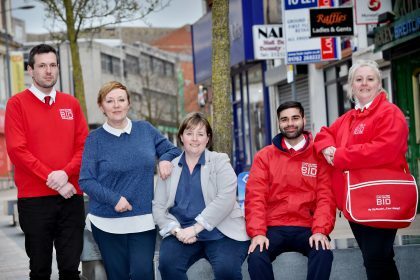 “It’s brilliant that the Street Ambassadors are now out and about in our City Centre and following months of hard work from the City Council and the BID team, I am looking forward to seeing how the scheme will develop. “We are delighted to be supporting the scheme over the next two years, and I am confident that it will make a real difference to the City Centre. “We will to continue to play an active role in the development of the Street Ambassadors alongside the BID team, and are keen to hear feedback on their effectiveness from residents, businesses and visitors. The information provided by the Street Ambassadors will also be key to addressing many of the common issues raised by users of the City Centre that we are committed to resolving with the BID.